- I wrote about this in the Real Estate Notes article in October's Southwester, but I haven't mentioned it here yet that the Mary E. Switzer Building at 330 C Street is undergoing a second round of renovations. Grunley Construction is doing the renovation work, which includes the modernization of 311,000 square feet of space and the construction of an 18,000 square foot addition, which will add office space to the 6th & 7th floors. 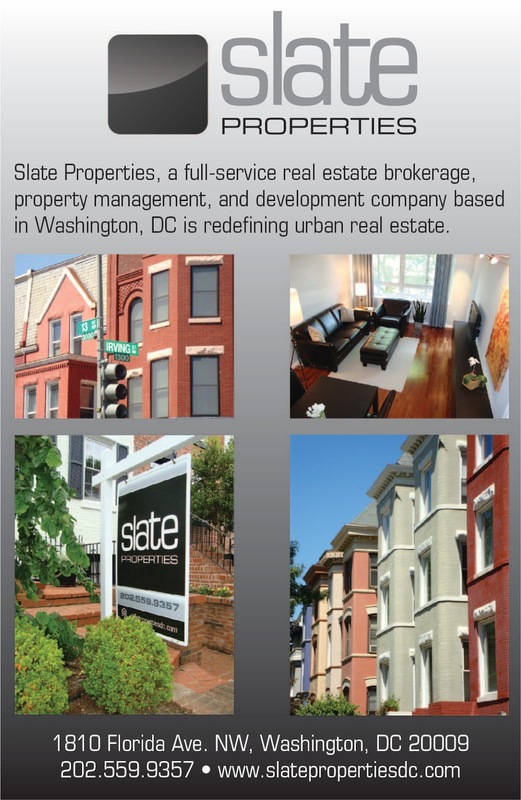 Tenants include the U.S. Department of Education, Department of Health & Human Services, and the GSA. HTNB designed the renovated space. Grunley also worked on phase one of renovations, which were completed in 2008. Work began on phase two over the summer and parking spaces have been blocked on 4th Street & D Street. Construction is supposed to be complete by July 2011 and the project will aim for LEED-Silver certification. The D Street spaces have been blocked since August and are scheduled to be available again by mid-December. Above is a photo of the back of the Switzer Building, at the corner of 4th & D Street. - The sidewalk along 4th Street near the Phase III building at Patriots Plaza reopened a couple weeks ago. Back in August, the closed sidewalk on E Street was reopened to pedestrians. Now, the plaza in front of all three buildings is mostly done. No tenants have been signed yet for the Phase II & III buildings. Above is a photo of the Phase III building, which is just about complete.